 built-in camera and mobile attached on remote controller.  Both of Android mobile phone and Apple IOS mobile phone are applicable for this FPV drone (programme is available for downloading and installation).  The transmitter has build-in two modes,Mode1 and Mode 2 for remote controller.  6-Axis gyro quad-rotorcraft flight, strong stability, can easily implement various flight movements, stronger wind resistance, easier to control.  2.4GHz technology adopted for anti-interference. Allow to fly up to 20 pcs at the same time without interferance with each other.  The quadcopter can fly both indoor and outdoor.  Built in rechargeable high performance Li Poly battery.  Function: up/down, left/right sideward fight, forward/backward, turn left/right, with gyro/flash lights, A 360-degree 3D and special functions(continuous rolling), real time transmission of video and photos.  RC Drone 6-Axis Gyro 2.4G 4CH Real-time Images Return RC FPV Quadcopter drone wifi with HD Camera One-press Return  2.0MP 720P WIFI FPV system allows real time image transmission with WIFI connection between the quadcopter and your phone.  HD camera with high mega-pixel, give you a clear view as you were just there.  2.4G RC Drone With Wifi HD FPV Camera Remote Control Quadcopter + Extra Battery  With phone holder, you can hold your phone on the transmitter conveniently.  Throwing flight function and 360 degree rollover makes you more enjoy the fun of rolling. 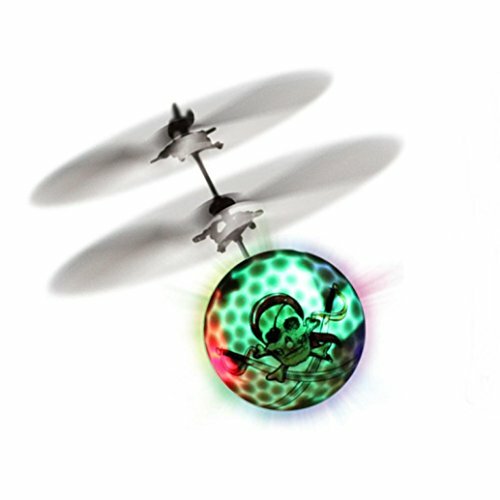  Overcharging protection and memory function keeps the quadcopter safe and easier to play.  About 100 meters control distance improve the flight performance.  With attractive headless mode, completely solving pilot "loss of orientation" problems.  With controllable light, give you more chance for playing all those functions.